WordPress may be hugely popular thanks to its brilliant blogging features and easy-to-use admin dashboard, but these benefits come with a big downside: security risks. 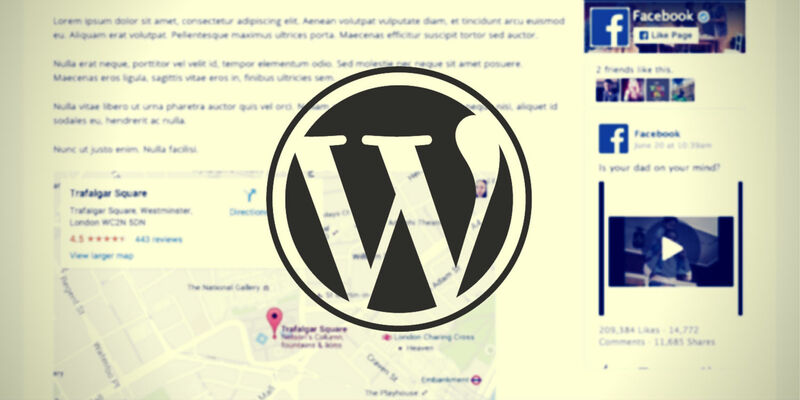 If you have a WordPress website, hackers will regularly attempt to break into your files and database in order to take control of it. 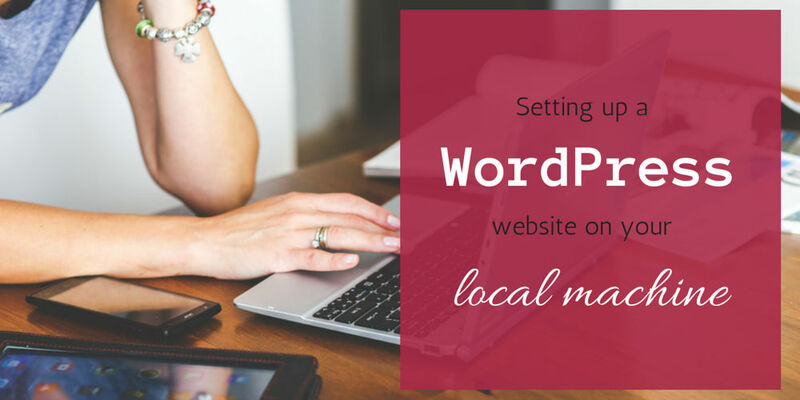 There are also more innocent reasons why a WordPress website could be lost. Installing a new plugin that hasn't been tested properly could lead to problems with your database that are tricky to fix. Then the easiest route might to replace the database with a working backup. Or customising your theme, when you're still a bit new to modifying WordPress code, could result in broken code that you're not certain how to fix. If you don't have a working backup of your theme's files, you'll be stuck in a tricky spot. To protect your site you'll need a good security plugin as well as a backup plugin, so make sure you've read our guide to WordPress security plugins. 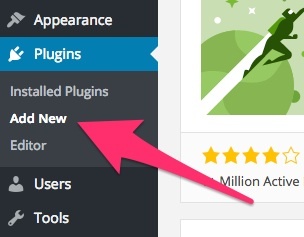 Used correctly together, these two types of plugins (one for security protection and one for backups) will protect you from ever losing your entire site. 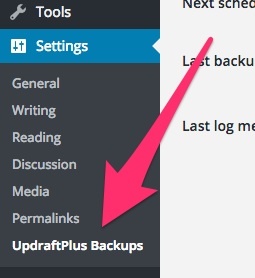 For the purposes of the rest of this guide, we'll look at the UpdraftPlus backup plugin. It meets all of the criteria listed above. If you've used a remote storage service like Dropbox, Google Drive or Amazon S3 to store your UpdraftPlus backups, you can log into that service to check whether the backup files are, indeed, being put there. For example, using Google Drive to store UpdraftPlus backups means that a folder named 'updraft' is created in your Google Drive account. You can look in that folder to see the backups, as shown in the screenshot below. 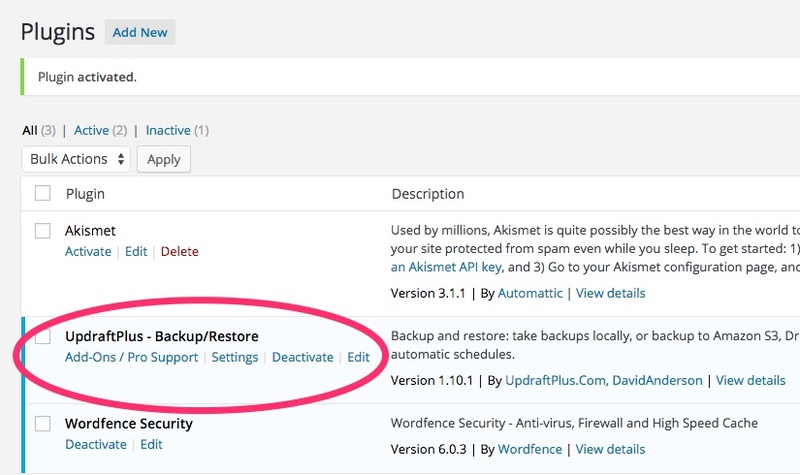 If you find that you need to restore either your site's files or its database (or both) from a backup, you can do this easily with UpdraftPlus.